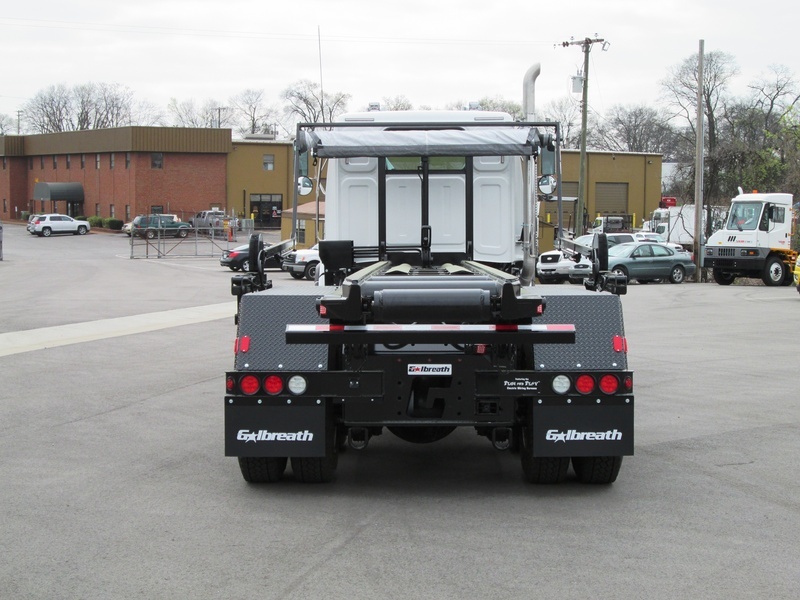 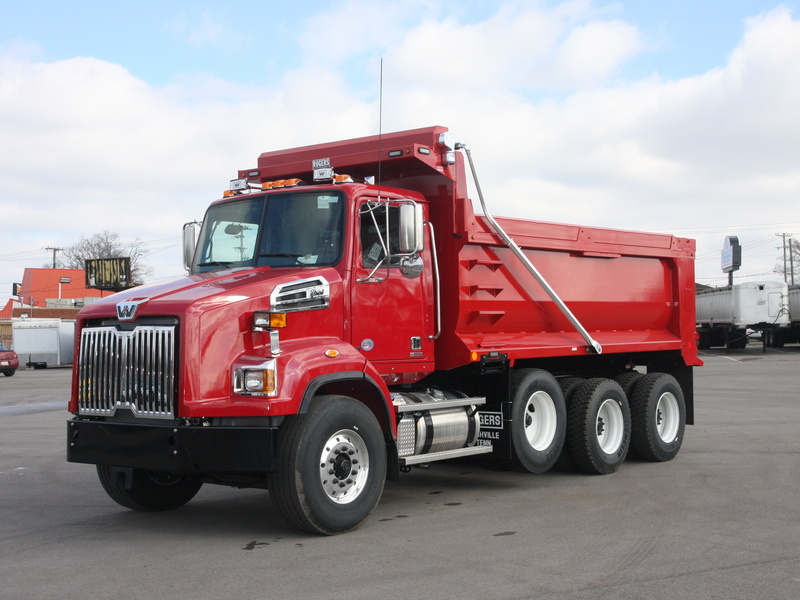 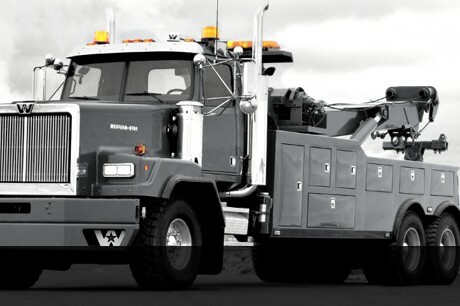 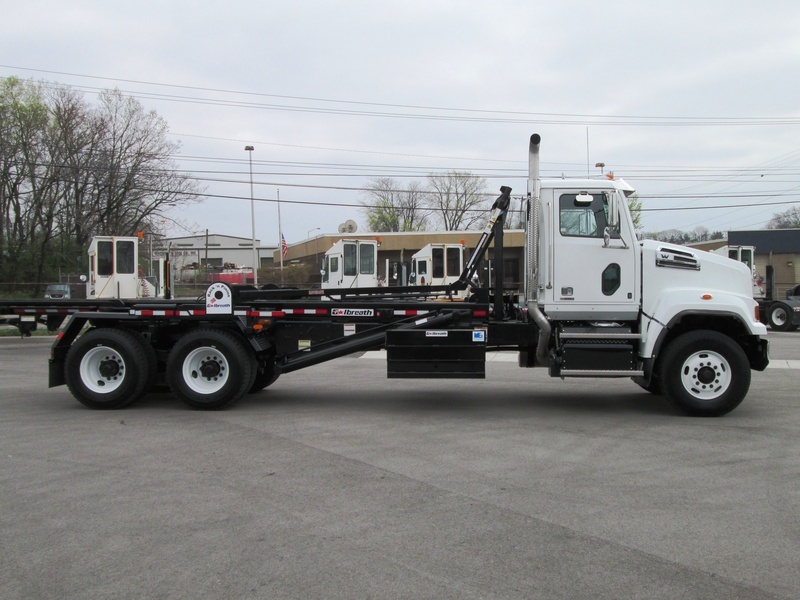 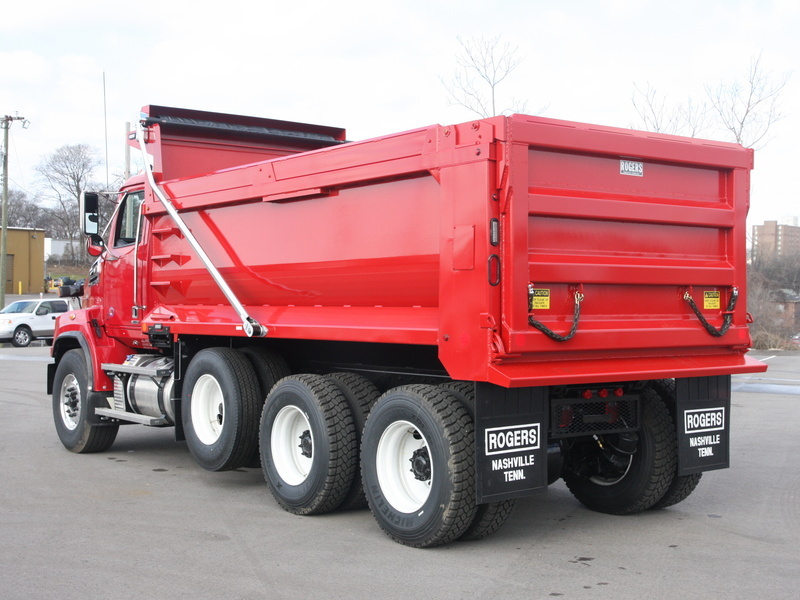 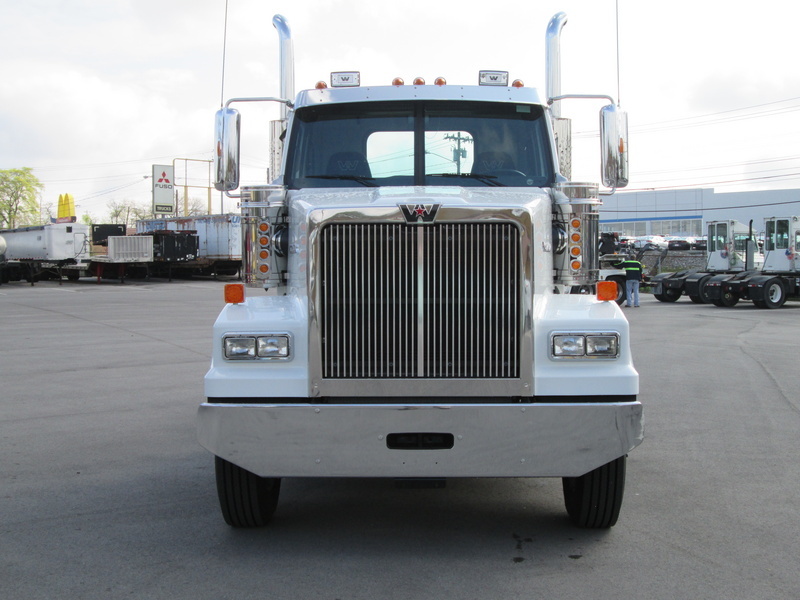 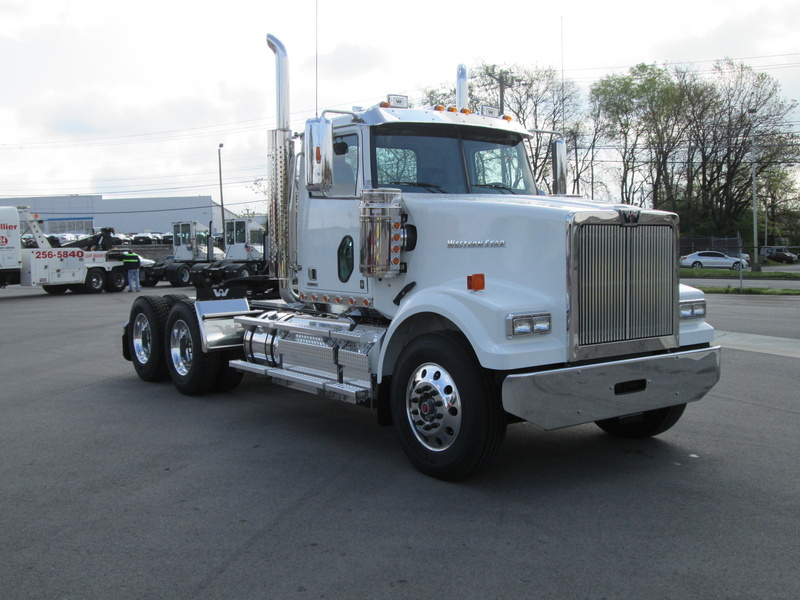 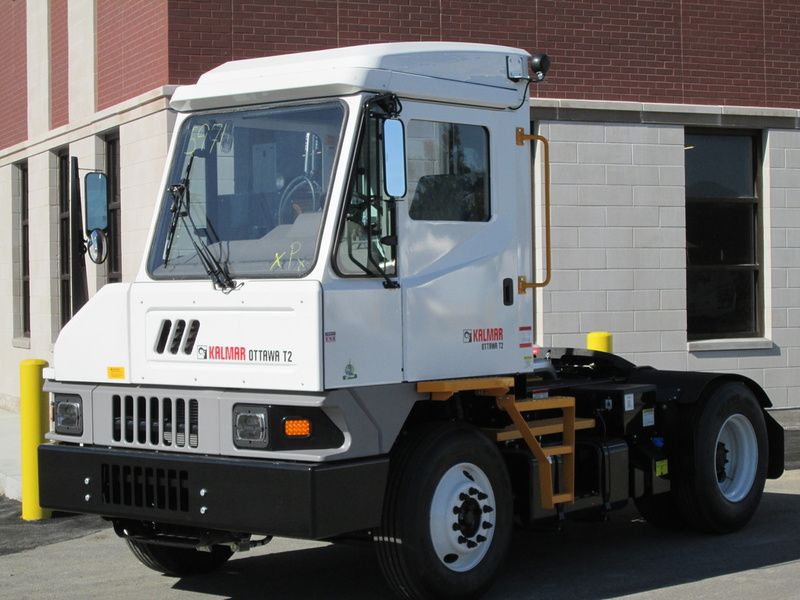 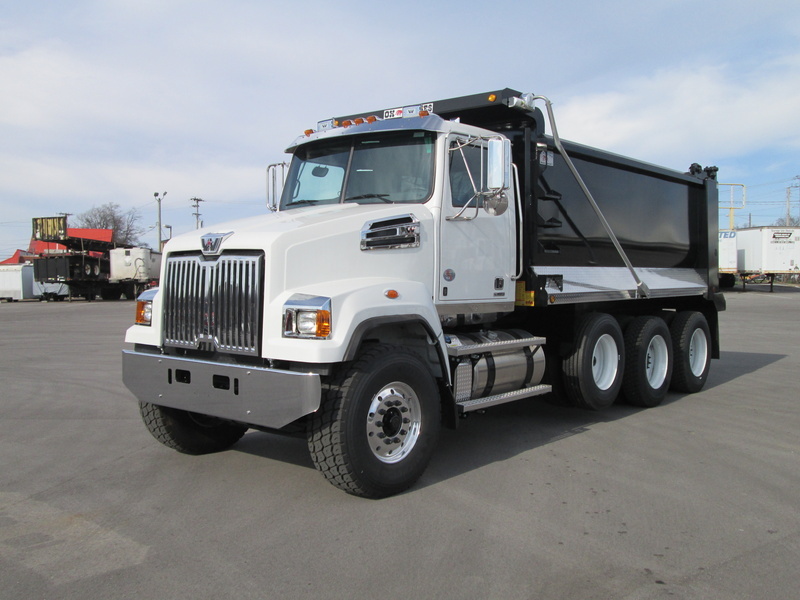 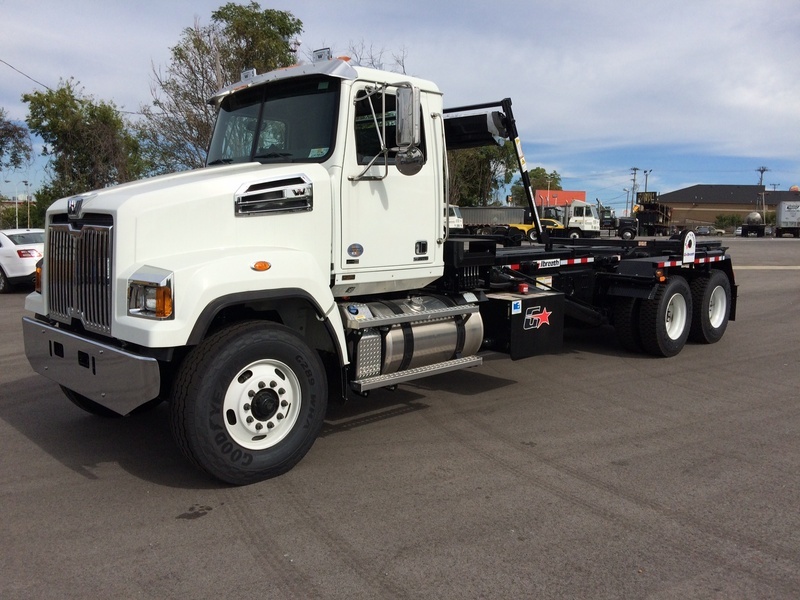 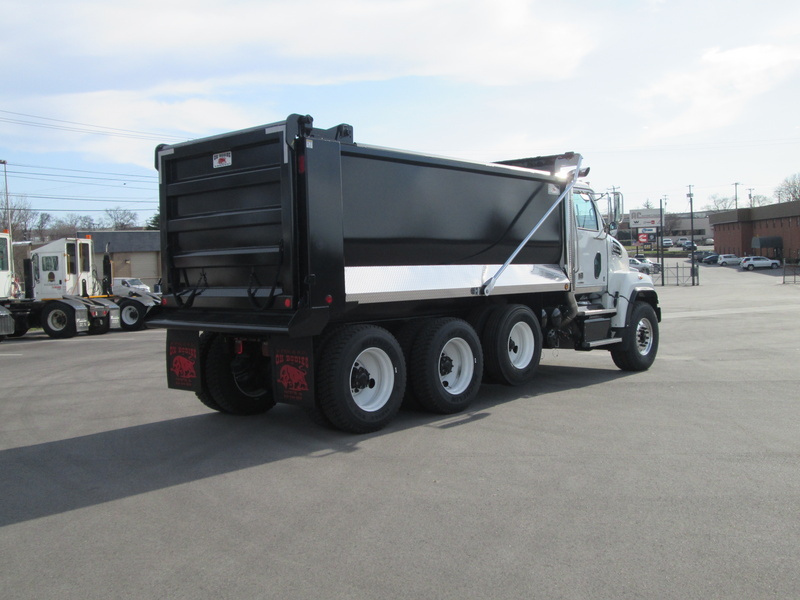 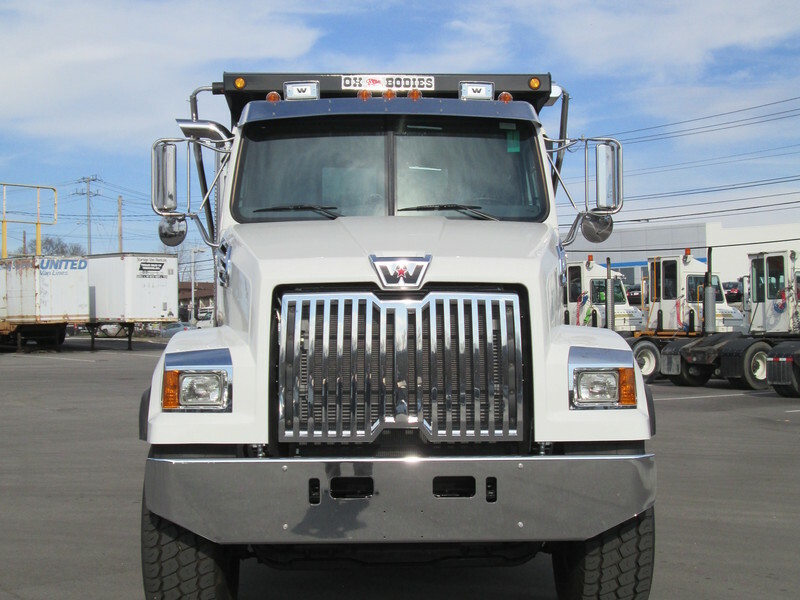 Alley-Cassetty Truck Center is a full service commercial truck dealer in Nashville, Tennessee. 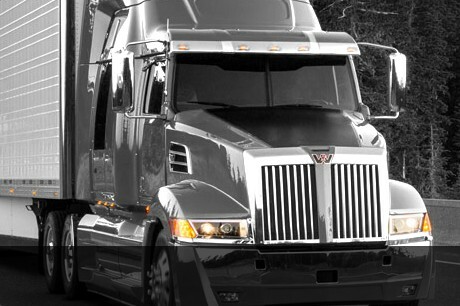 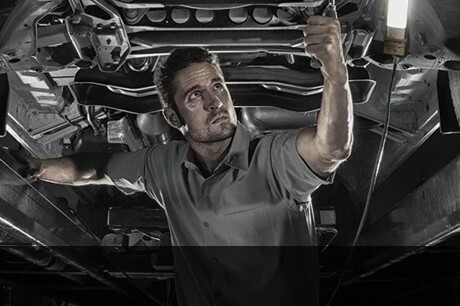 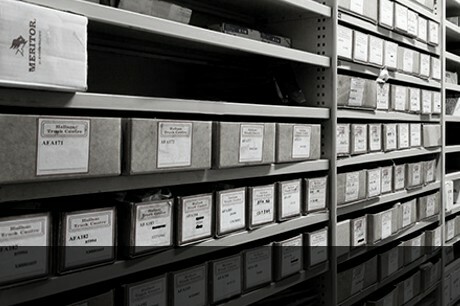 We have been serving the middle Tennessee market for over 36 years with parts, service and truck sales. 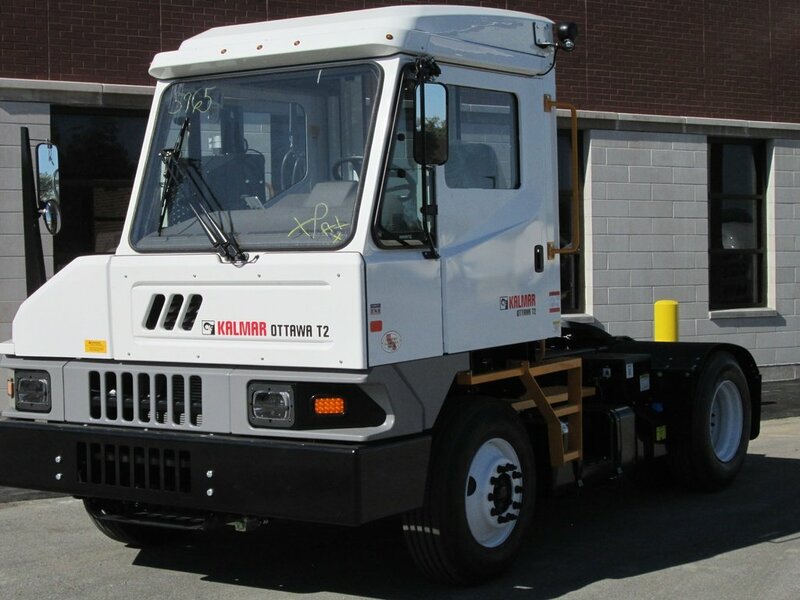 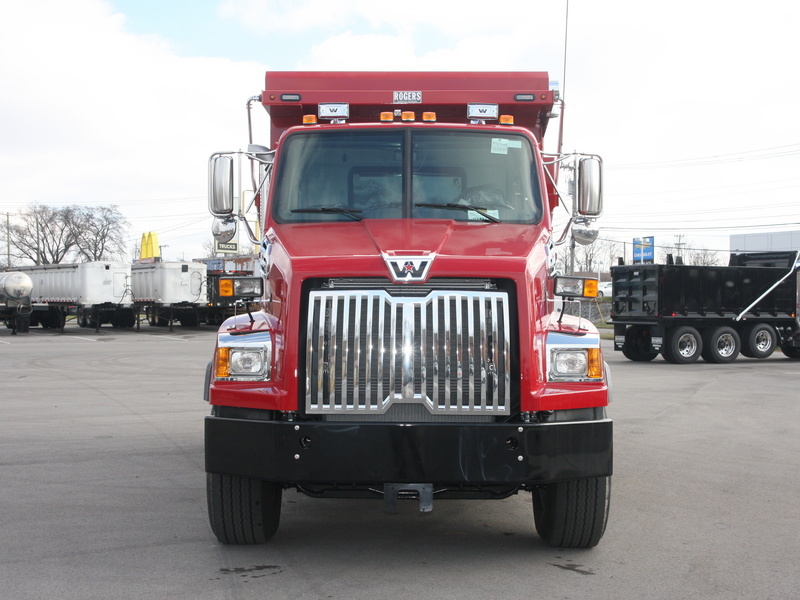 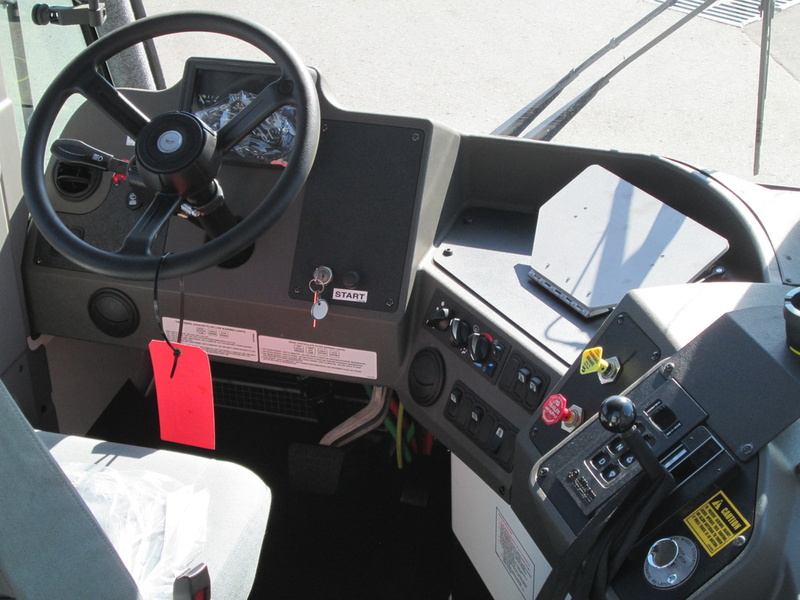 We represent the product lines of Western Star Trucks, Mitsubishi Fuso Medium Duty Trucks and Kalmar Ottawa Yard Spotting Trucks. 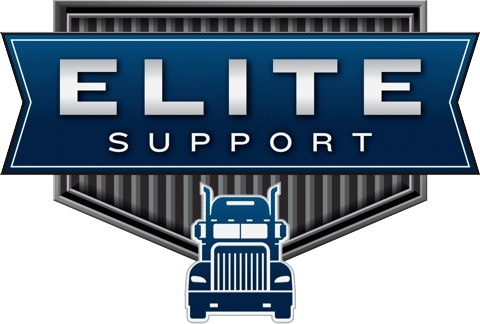 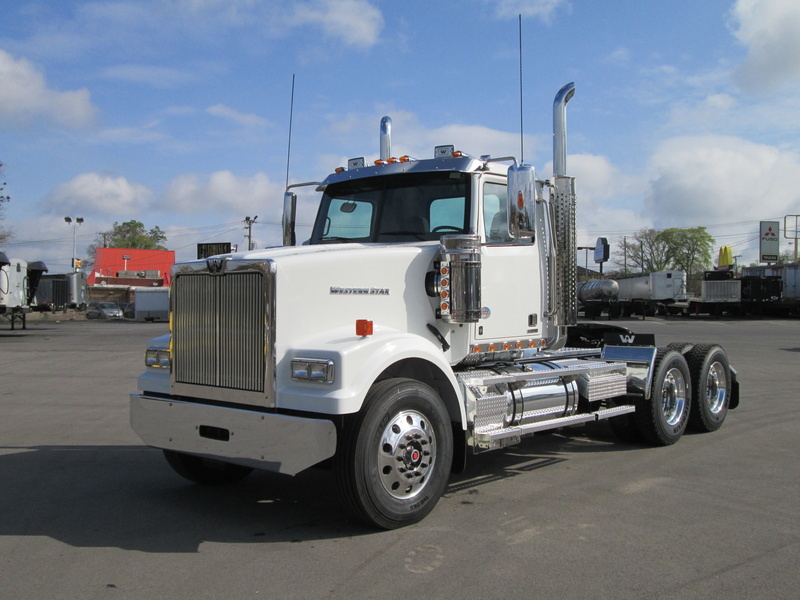 We are also an authorized parts and service dealer for Sterling Trucks, Detroit Diesel, Cummins and Caterpillar engines, including genuine aftermarket replacement parts for all makes of heavy and medium duty trucks.